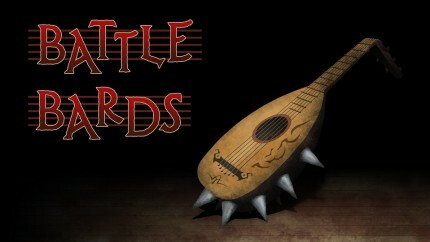 Fill your coin purses and come on out for a day at the market with the Battle Bards! 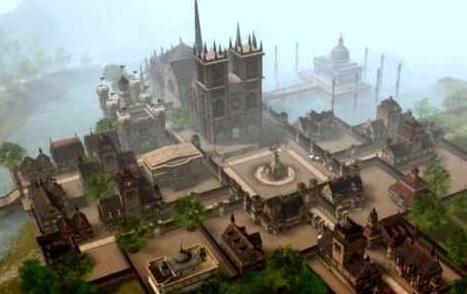 This week, Syp, Syl and I look at marketplace-related music in MMOs or the tunes that bring to mind a market atmosphere — whether that means a bustling town, a busy harbor with ships being unloaded by dock hands, or merchants selling their wares. This episode just might make you want to go out and go shopping! This week we welcome a special guest to our show, Composer Tracy W. Bush! His resume includes World of Warcraft, DCUO, Dungeon Runners, Tabula Rasa, Free Realms, and City of Heroes and his vast experience in the MMO industry makes him a wealth of information about the musical creative process. He’s also known for his Murloc voice (yep, he’s the man behind the iconic “mrglmrglmrglmrgl!!! !”) and you just might hear Tracy do a demonstration. Unfortunately, I was out of town during the week of recording so I wasn’t able to join in the fun, but Syp and Syl do a good job holding the fort! You are currently browsing the MMO Gamer Chick blog archives for October, 2014.